Keeping track of your spending and setting budgets can be a great way to save money. However, it can also be difficult. This is doubly so if you have to manually record purchases to see how much you have spent each month. Budgeting apps make it easy to see where your money is going. Many of them link directly to your bank accounts, giving you a ton of insight into what you are spending your money on. They also include tools to help with financial goals and investing. 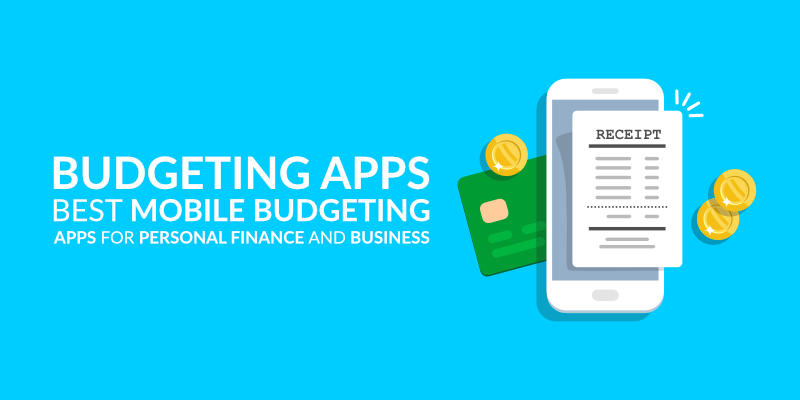 This article will explore the features you should look for in a budgeting app, as well as provide a list of recommendations. Let’s get started! 2.5 Mint is Hugely Popular in the U.S. There are plenty of budgeting apps to choose from, each with a slightly different take on the best way to save you money. While many of these apps share features, the best one for you will depend on a number of factors. Here are some of the things you might want to look for in a budgeting app. To make these apps as useful and simple as possible, you’ll want to choose one that can link to your bank accounts. This will show you exactly what you are spending your money on. While most of the apps allow you to do this, some of them only link to banks in certain countries. Others only allow bank account linking on premium plans. The apps also allow you to manually input your account data and spending. If you do this, you’ll still get access to all the app’s other features. However, it could be a lot more work and the data may be less accurate. A key feature of many of these apps is they show you how much money you have spent, as well as what you have spent your money on. By categorising your spending, the apps let users identify monetary black holes (do you really need that daily coffee and bagel?) and reign in your spending in these categories. Some of the apps also compare your spending in a given month to your average, which allows you to see if you are spending more than you usually do. Another useful feature is when apps identify recurring bills and subscriptions you may want to avoid. If you are a small business owner or a freelancer, expense tracking has another benefit; you can use the apps to track business expenses and write them off when it comes to tax season. If you want this feature, you’ll need an app that lets you upload images of receipts. Some of the apps feature financial predictions that estimate how your current spending and income will affect your future net worth. This is particularly useful if you have a certain goal you are aiming for, such as buying a house. Financial predictions let you know early on if your spending habits are helping you reach your goals. Most of the apps give you the ability to set an overall budget, as well as different budgets for categories of product. This is especially useful if you have linked your bank accounts as it will show you exactly what you have spent your money on as well as how much money you have left in each separate budget. If you have certain financial goals, you should look for an app that has a goal tracking feature. Whether that be buying a house, getting debt free, or saving up for a holiday the app can help you be successful. Many of the services below have both a mobile app and a web-based version that you can access anywhere. Having more options is useful if you want to keep a constant eye on your finances. A desktop version can be advantageous if you are budgeting with a partner and want an easy way to go through your finances without stooping over the tiny screen on your phone. If you’re budgeting you want to keep an eye on how much things cost, right? The apps on this list range in price from free to almost $20 a month. How much you are willing to spend on a budgeting app will depend on the value you feel you get. If you think spending $20 will help you save significantly more than that, then it may be worth making the purchase. If not, perhaps go for a cheaper option. Another thing to note is that some of the free options may make money by advertising or suggesting new financial products. Let’s take a look at some of the best apps on the market. We’ll look at the features, pricing and see some pretty unique ways to budget. 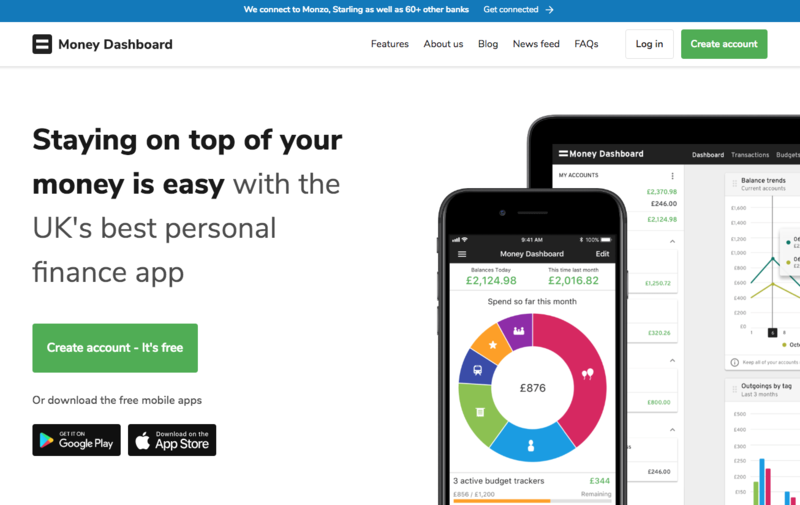 Money Dashboard calls itself the UK’s best personal finance app. You get things started by picking a financial goal such as buying a home, paying off debt, or making a big purchase. You then link your bank accounts so the app can automatically keep track of your spending and show you where your money is going. The dashboard displays money you have already spent and, more importantly, categorises everything, so you know what you have spent it on. You can then set various budgets for different categories to help keep your spending under control. The app shows how close you are to reaching each of these individual budgets, as well as when you go over. There is also a planner feature that makes predictions about how much money you will have in the future based on your income and expenses. If you don’t like what you see, you can adjust your spending. Perhaps the best thing about Money Dashboard is that it is completely free. However, the company says it makes money by proving anonymous consumer behavior insights to companies, as well as from suggesting finance products like credit cards or loans. You Need a Budget lets you link your bank accounts and then create a budget based on your expenses. Expenses can be chosen from three categories including immediate obligations (rent and utility bills), true expenses (medical, auto maintenance, debt payments, goals), and just for fun. Once you’ve done this, you can see how much you are spending and work out where you can reduce expenditure. You Need a Budget includes reporting features that show things such as your overall net worth, and your “Age of Money” — a feature that lets you know how far in advance your current balance covers you for. This can help stop you living pay check-to-pay check and could be especially good for freelancers or small business owners who don’t have a steady source of income. Perhaps the most interesting thing about the app is its “method”, which is a set of four rules that it says can help you budget. These are: give every dollar a job, embrace your true expenses, roll with the punches, and age your money. You can read about the method in more detail on the You Need a Budget website here. Unfortunately, it is only possible to link accounts based in the U.S. and Canada. However, you can still manually input your bank accounts and transactions. You Need a Budget also lets you choose the currency you use. 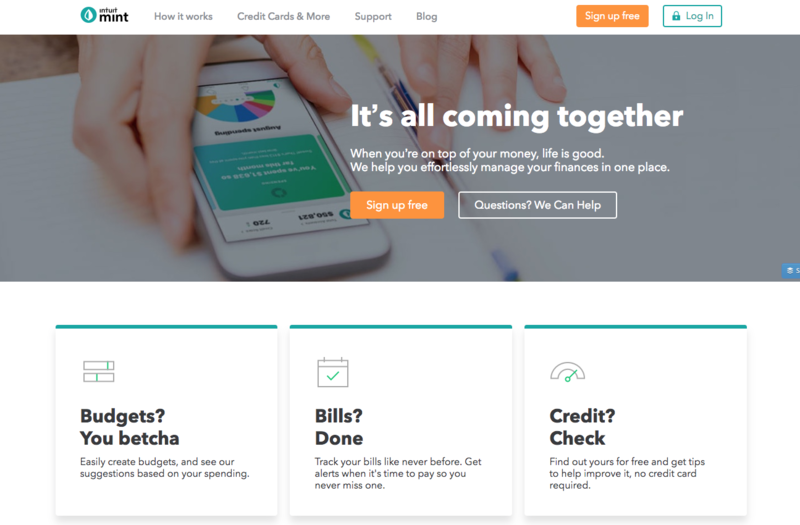 The service costs $6.99 after a 34-day free trial, although the company says it helps new budgeters save an average of $600 by month two and $6,000 in the first year. 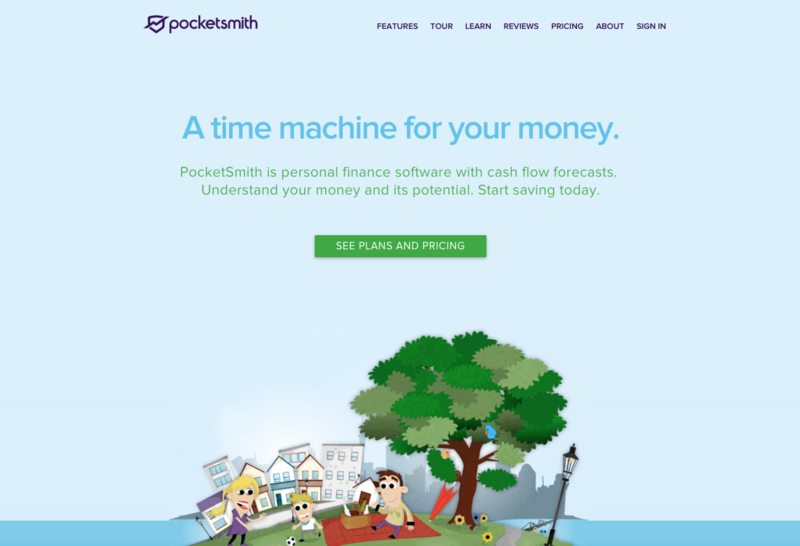 PocketSmith is a tool that helps you keep your money organised. You’ll first have to import your bank accounts (either manually or automatically depending on your plan). You can then categorise your transactions, before creating budgets and spending forecasts. Once you are set up, PocketSmith will make reports that compare how you are spending compared to previous months. PocketSmith connects to over 12,000 global financial institutions, meaning it can be used throughout the world. Alternatively, if you can’t find one of your accounts, you can simply add it manually. As well as the app, there is a great web-based version meaning you can access your details anywhere. PocketSmith has three payment options: a free plan, a premium plan that costs $9.99 per month, and a super plan that costs $19.95. The premium options allow you to automatically import your bank accounts and set unlimited budgets. With the free one, you will have to take care of this manually. Micro investing is a concept whereby through making small (micro) deposits to your savings account, you will be able to quickly increase the amount of money you can save. Moneybox makes micro investing easy. The headline feature is something called roundups. If you turn this on, every time you make a purchase with a linked card, the money will be rounded up to the nearest pound and automatically invested in the fund you choose. 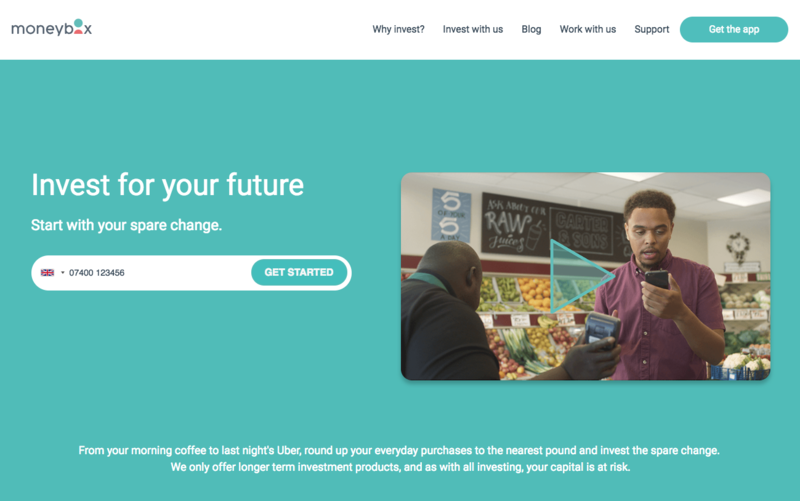 As an example, if you buy a coffee for £1.80, Moneybox will round the price up to £2 and send the 20p to your investment account. Each purchase you make will appear in the app. You can choose to either invest the difference or ignore it if you would rather keep the money. The total will be shown in the app, and at the end of the week, this will be invested in the account you choose. You also have the option to invest in several accounts with different risk profiles. Moneybox is available in the U.K. and costs £1 per month, although this is free for the first three months. There is also a fee of 0.45 per cent of the value of your investments per year as well as the fees associated with the funds you choose. If you live in the U.S. or Australia, Acorns offers a similar service to Moneybox. Check it out here. Mint is Hugely Popular in the U.S.
Mint is a popular budgeting app that has plenty of features to help you control your spending. It allows you to keep track of where your money goes by linking all your accounts to the app. You can also use it to create budgets which will alert you if you need to cut your spending. You can set reminders for your bills, so you don’t miss payments and get hit with a fine. Additionally, the app keeps an eye on your credit score and offers tips and insights so you can improve it. The app only supports banks and financial institutions in the U.S. and Canada. While there are reports of people getting some functionality in the U.K., it may be best to choose a different app if you live in the U.K.
Emma is a budgeting app with many great features. 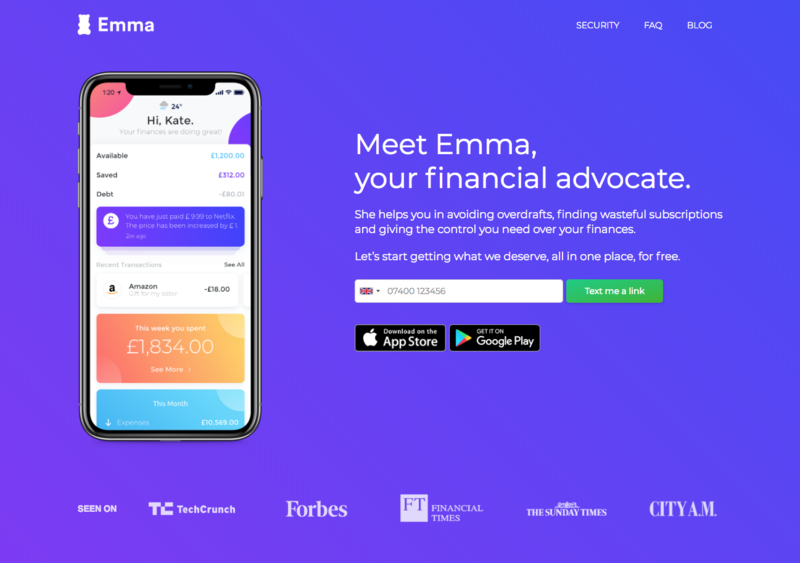 First, you can connect Emma to all your U.K. bank accounts and credit cards, allowing you to see all your financial information in one place. Emma then uses this data to categorise your spending and, most importantly, find where you are wasting your money. One standout feature is the subscriptions finder. Nowadays, many online products are sold on a subscription basis. These prices often seem cheap at first, but when you add together multiple subscriptions and wait a few months, they soon add up. By identifying and highlighting repeat payments, Emma makes it easy for you to see all the money you are spending on subscriptions. You can then make an informed decision about whether to continue. Emma also keeps an eye on your bank fees, showing you when and why banks have charged you for things like your overdraft or sending money abroad. Like with subscriptions, this allows you to make better choices about the products you are using. Emma has cryptocurrency integrations which allow you to add the value of your cryptocurrencies to the balances shown in your app dashboard. Various exchanges including Coinbase, Binance, and Bittrex are supported. Perhaps the best thing about Emma is that it can be used for free yet doesn’t sell your data. There is a Pro service that contains extra features including the ability to export your data and build custom categories. This is £4.99 per month or £3.49 per month when you pay for a 1-year subscription. 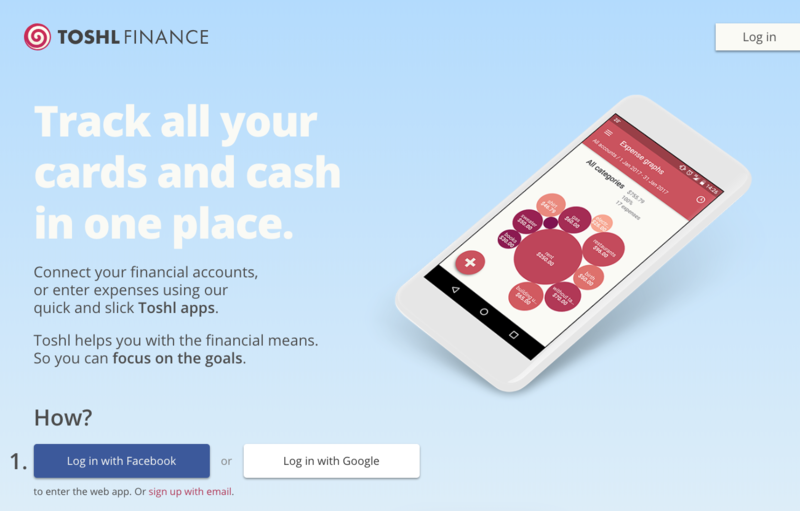 Toshl is a budgeting app available around the world in both web and app form. It has a ton of currencies to choose from, and you can link banks from multiple countries, as well as cryptocurrencies and online services such as PayPal and Payoneer. This allows you to get a full view of your finances. Getting signed up is easy, and Toshl guides you through the initial steps including linking your accounts, setting up your budget, and creating budgets for specific categories. Once you’ve done this, Toshl shows your spending in various nicely designed flow charts that clearly demonstrate how you spend your money. You can also set goals such as saving for a house or retirement. Toshl will automatically give hints about where it thinks you can save some money to help with these goals. Toshl is available for free, although you can only link two financial accounts and set two budgets using this option. You also won’t get access to features such as planning graphs, reminders, or receipt photos. For full access, you’ll need either a subscription to Toshl Pro, which costs $2.99 per month or Toshl Medici which costs $4.99 per month. Both these subscriptions are available for less if you buy for either 12 or 36 months. 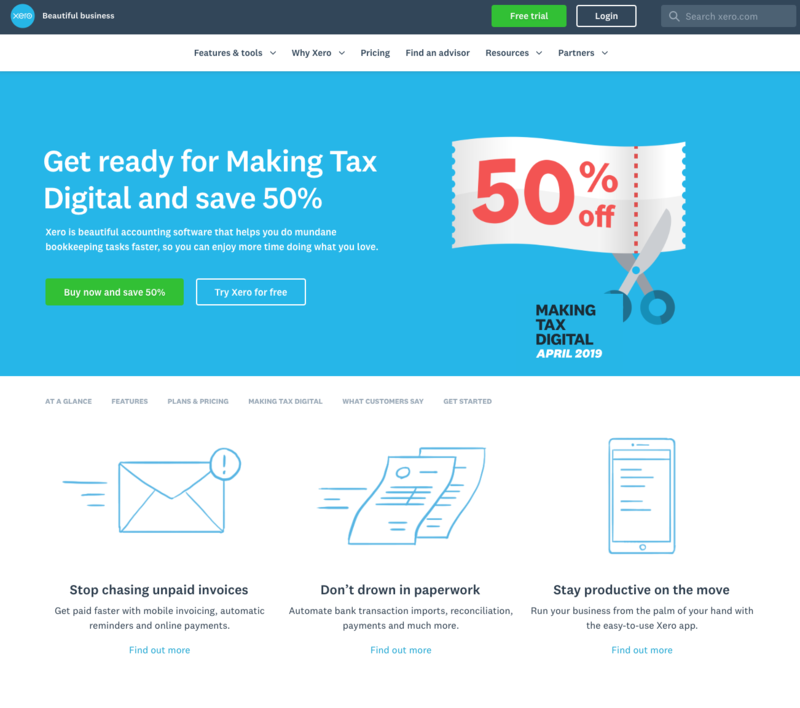 Xero is an accounting service that can help small businesses with their finances. It allows business to keep track of cash flow by automatically importing transactions from linked bank accounts. 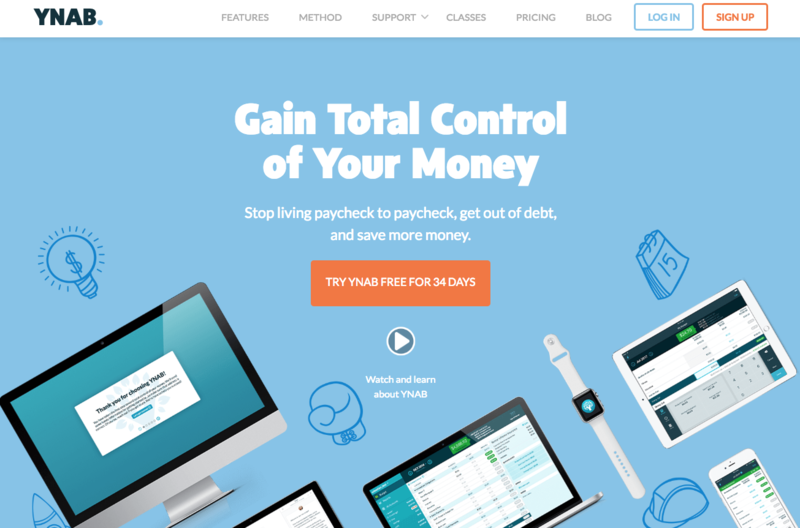 It can also help with paying bills, payroll, and invoicing. Like many of the personal budgeting apps on this list, you can also keep track of expenses. You simply take a picture of receipts and the app keeps track of these records — perfect for tax season. Xero offers several pricing options starting from £5 a month and going up to £13.75. However, some of the features, such as payroll, projects, and expenses, need to be bought as extra add-ons. This can bring the total cost up to £25.75 for a single user, or more for larger teams. The recent explosion of Fintech products has provided an incredible amount of options for budgeting. We’d recommend trying a few different apps and see what works the best for you – the key to successful budgeting is consistency. With that in mind, whatever app motivates you to log in and keep tabs on your finances should be the one you use. It may take a while to find the right app for you but it’s worthwhile so don’t give up on the search. Good luck.